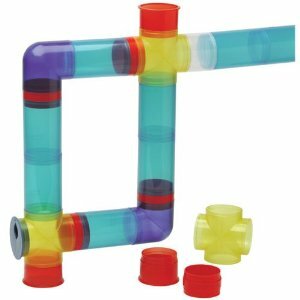 Rotastak Tunnel Kit For Hamsters. Fully Compatible with the complete range of Rotastak homes and accessories. Easily adated for mice or gerbils. Colourful units that can grow with your imagination.